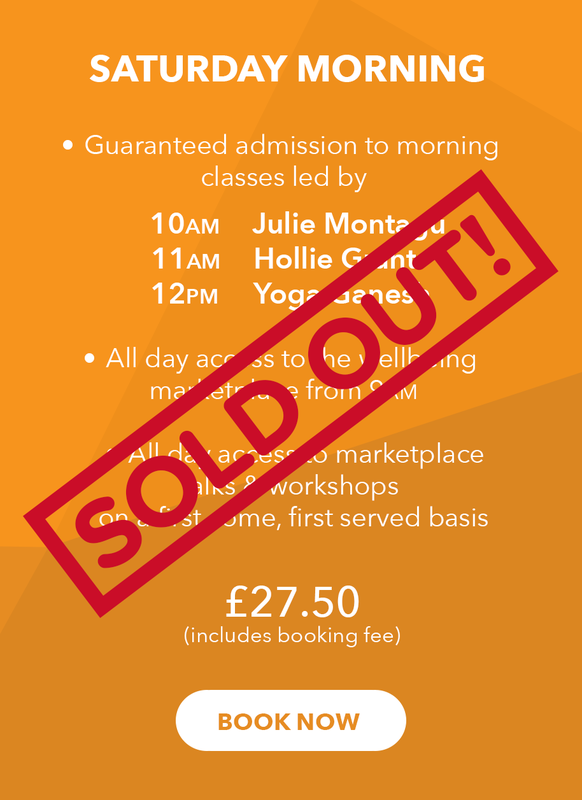 Julie Montagu is one of London’s top yoga teachers and was recently named one of the Top 10 Holistic Health Icons in the world. She is the founder of Whole Self Yoga teacher training, a bestselling author and regularly appears in the media discussing the benefits of yoga. Whole Self is a revolutionary approach to strengthening your body and your mind, incorporating energizing yoga and a positive, uplifting mindset. Recharge: A Year of Self-Care to Focus on You is out now.